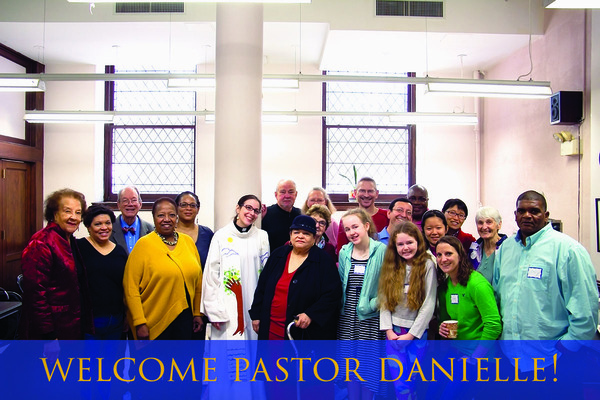 Thank you to everyone who joined us for Pastor Danielle's first Sunday at Advent yesterday. It was a wonderful time! If you weren't able to make it, Pastor Danielle will be preaching again this Sunday. Come hear her preach and say hello! 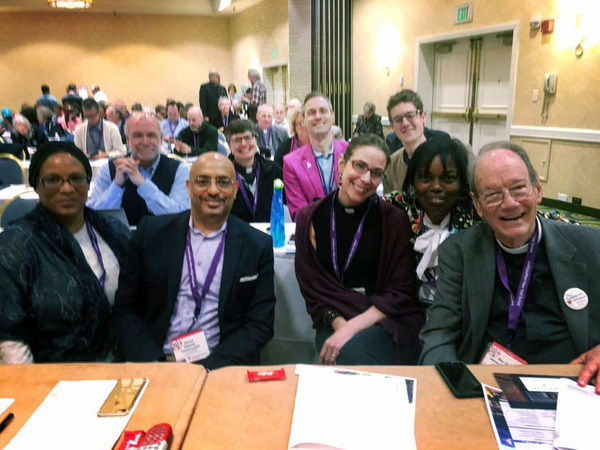 A multitude of people from the Advent community attended the Metropolitan New York Synod Assembly last week: Pastor Danielle Miller, Pastor Ann Tiemeyer, Pastor Gary Mills, Pastor Jim Sudbrock, Ellie Sudbrock, Pastor Tom Taylor, Deacon Carlos López, Deacon Ross Murray, Pastor Elise Brown, Pastor Margay Whitlock, Pastor Sarah Brown, Pastor Becca Seely, Chandra Travis, and Kevin Bowen. It was wonderful to have so many leaders from Advent at this important annual gathering of our synod! Our lay voting members from Advent this year were Chandra Travis and Kevin Bowen. Stay tuned for reflections from Chandra and Kevin about the assembly in next week's e-letter. Our new photo directories of Advent members and friends are here! If you came in for a photo here at Advent or submitted a picture, LifeTouch provides your directory for free! If you were unable to come in for a photo, extra directories cost only $5. We handed out many on Sunday, and will continue handing them out this coming Sunday after each worship service. What a blessing it will be for us to have a directory to help us get to know all the names and faces of the wonderful people who make up this faith community. We invite you to support this exciting new time at Advent with a special financial gift to Advent in honor of Pastor Danielle beginning ministry with us. Read the full invitation letter for the Congregation Council here. We invite you to contribute a gift of any size to this Welcome Appeal. You can give online here, or use a special envelope in worship. Do you write poetry, memoirs, short stories, lyrics? Have you always wanted to share your writing with others and get some feedback? Then polish off your latest work and join us this Friday, May 19, at 7pm here at Advent for West Side Voices. We've listened to some remarkable readings over the past year and a half and we look forward to hearing your work. Beginners are warmly welcomed. If you would like to participate, please email admin@adventnyc.org. Join us for a day of church clean-up hosted by the Property Committee but inviting all volunteers as many hands will make the work lighter for all. 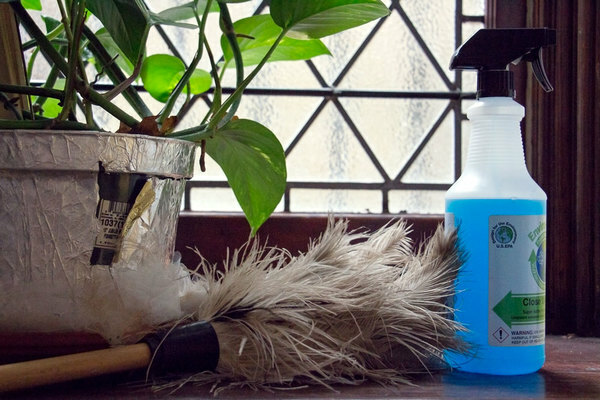 We will do dusting, window cleaning, pew cleaning, and other woodwork. The big clean-up day will be Saturday, June 3 from 11am to 5pm. Sign up for one or more of the two-hour cleaning shifts -- 11am to 1pm, 1pm to 3pm or 3pm to 5pm. 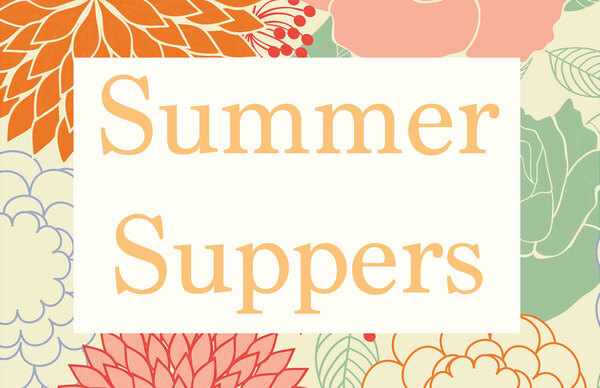 Our new program Summer Suppers is back for its second year! Join us Wednesday evenings from July 12 and August 16 for this intergenational, bilingual program including dinner, worship, and Bible Study groups for children and adults, in English and Spanish. If you are interested, registration forms with more information are on the sanctuary back table. You can also learn more and register at www.adventnyc.org/summersuppers. Questions? Email Zachary at admin@adventnyc.org. Relaxation, community, faith. Besides fun in the beautiful outdoors, our annual retreat at Koinonia Retreat Center two hours upstate has a great deal to offer. 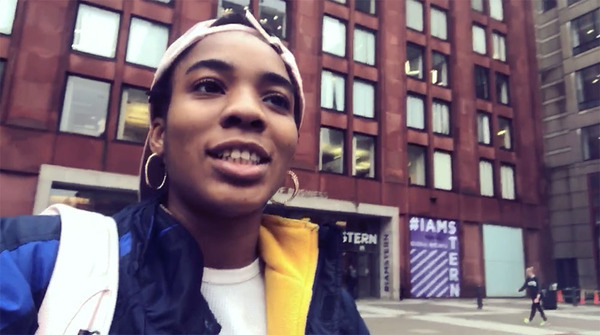 It's not only a way to get a faith-centered break from the city, but also a way to build friendships and feel more connected to the Advent community throughout the whole year. Everyone who joins our annual retreat leaves happy that they went. So consider joining us the weekend of August 4-6 this summer. Learn more about travel, costs, housing, programming, and registration on our website. Our Mission of the Month for May is our Scholarship Fund, which supports members of our congregation pursuing higher education or seminary. Scholarship applications are now open (due by June 2), so your contribution will directly support our graduating seniors and continuing college students and seminarians in the coming school year. There are three ways to give: mark “Scholarship Fund” on your offering envelop in worship, use the special Mission of the Month envelops sent in the mail, or make a donation online.